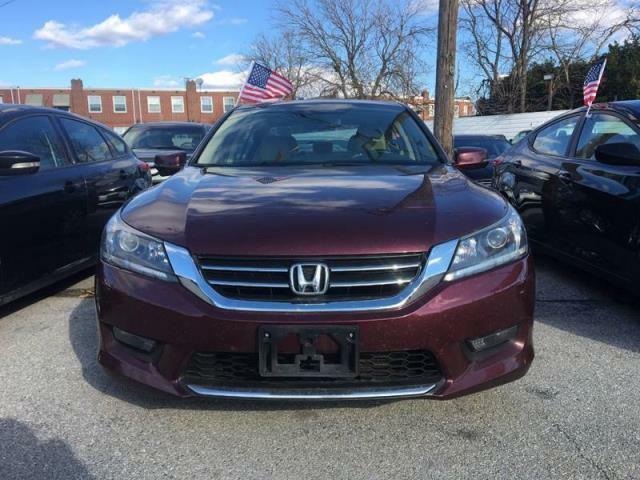 Drive away with this beautiful 2015 Honda Accord. 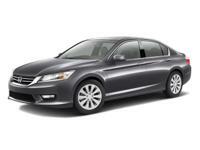 Down payment between $500-$1,500 and over acceptable. Proof of income (two recent pay stubs and bank statements) are also required. Have bad credit? Thats OK! Have NO credit? Thats OK too! We work with everybody! Contact us via Messenger or call us between 10 AM to 7 PM Monday to Saturday at . 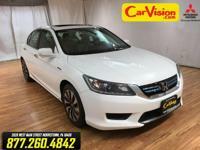 WE ACCEPT TRADE INS AS WELL!